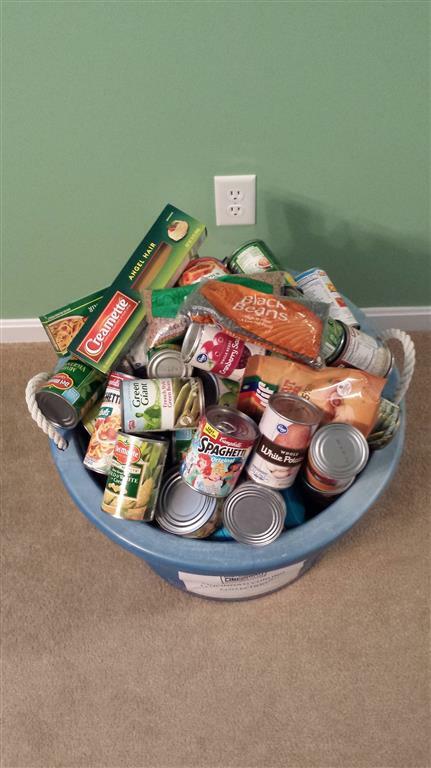 I would like to take the time to thank everyone who donated food for the canned food drive event that we hosted on short notice. 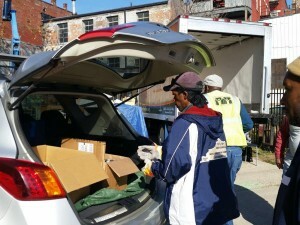 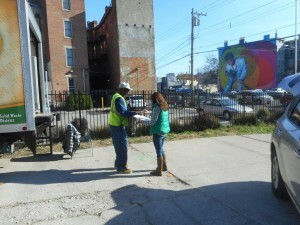 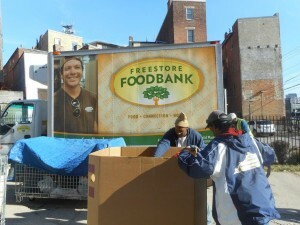 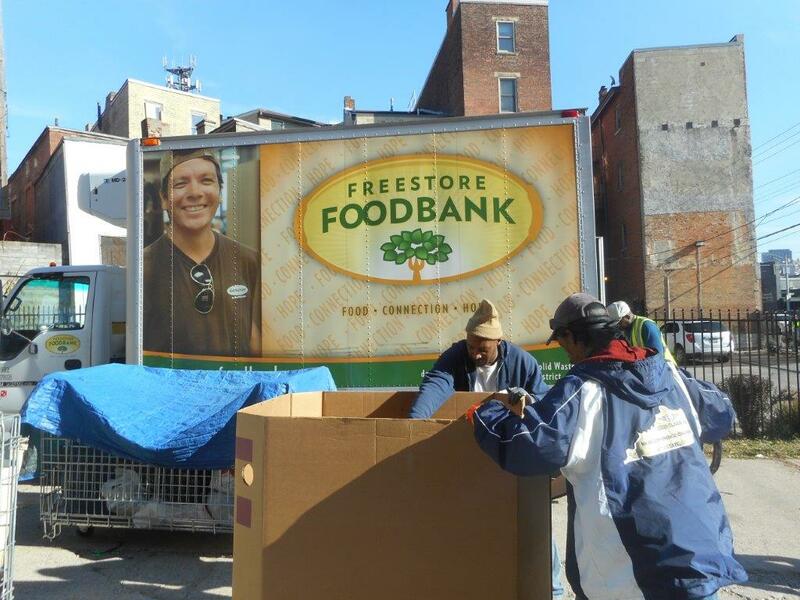 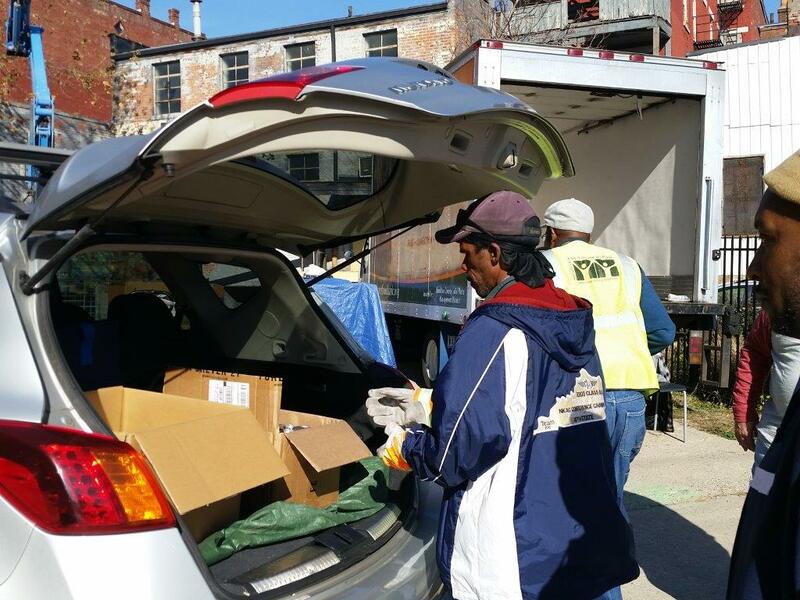 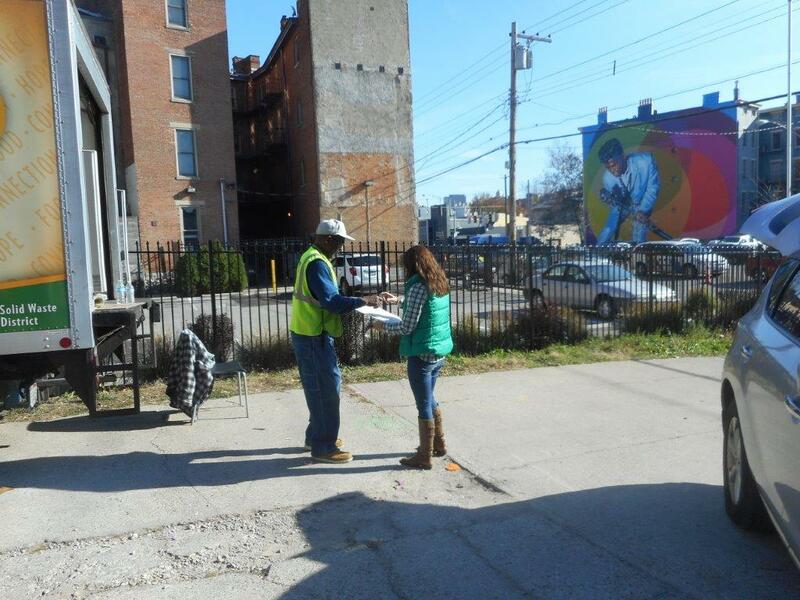 As a result of your generosity, we were able to deliver 115 pounds of food to the Cincinnati Free Store Food Bank. 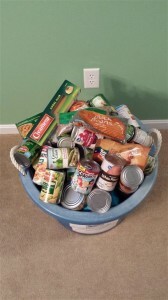 Based upon the success of this collection, I have started to work on plans for an even better collection next year.